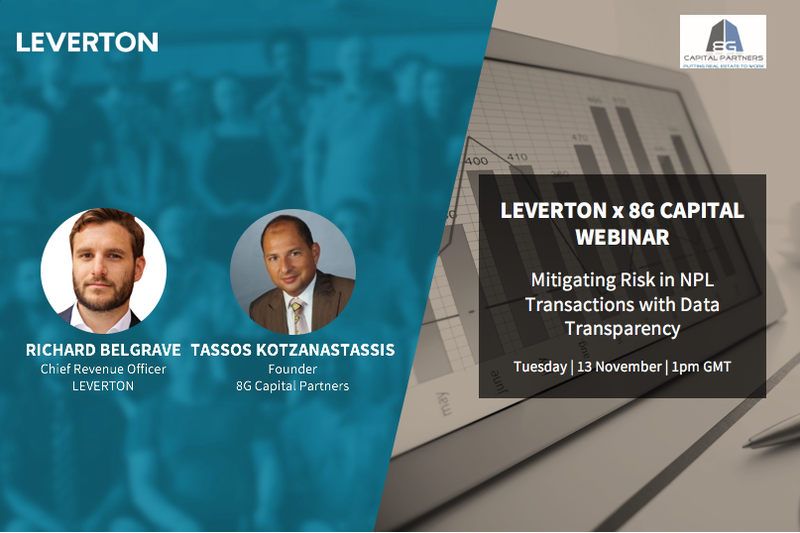 Mitigating risk in loan transactions with data transparency Webinar on November 13, 2018 at 1.00pm GMT, presented by LEVERTON and 8G Capital Partners. For more information and information on how to register, please fill out the form on this page. An official confirmation will be sent to you by email prior to the webinar with the relevant links and details on how to log-in.